Just a quick heads up that the original blog was corrupted by my hosting provider and not able to be recovered. I will try and add the historical entries and look out for a new set of content regarding the 2019 Solar PV expansion and Battery Storage installations. Nissan LEAF Plus pricing Leaked in the USA? In 2019 I will be replacing my VW Golf GTE that I will have had on a 2 year Company Car lease. Frankly I have had enough of short range plug-in hybrids and it looks like we are now finally seeing the longer range battery packs, but still at a premium. Those waiting for an extended-range Nissan LEAF with a 60-kWh battery pack may be in for a wait. Initial order guides reveal the new variant is slated to begin production in January 2019, about 5 months after the brand started building the 40-kWh model. Although Nissan hasn’t provided official specs yet, the 60-kWh LEAF is expected to have a range of up to 225 miles. 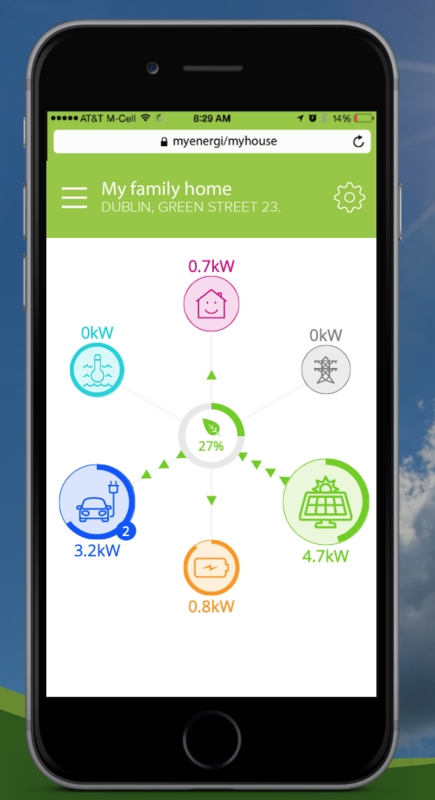 That’s nearly 50% more than the 151-mile range of the current LEAF. Dealers are just now starting to receive 2019 LEAFs with the 40-kWh configuration. In terms of price, the 40-kWh LEAF ranges from $30,885 for the S to as much as $37,095 for the SL before applicable state and federal incentives. Nissan’s preliminary pricing sheets show the 60-kWh variants commanding about a $5,500 premium over their 40-kWh counterparts. If that proves to be the case, that could result in a price range starting at just over $36,000 for the 60-kWh LEAF S and extending to around $42,500 for the SL trim. As a result, the LEAF could become a compelling alternative to the Chevy Bolt EV, which ranges from $37,495 to $41,780 and offers up to 238 miles of driving. Interestingly, we’re seeing evidence that around the same time that Nissan introduces S, SV and SL trims with the 60-kWh configuration, the brand will stop building the 40-kWh SL model. We don’t have an official reason yet from Nissan, but we think we can offer a guess. At just over $37,000, the 40-kWh SL could equate to a less-attractive option if Nissan is able to offer the 60-kWh model at around $36,000. While the entry-level trims will allow the brand to advertise lower payments, the benefits of upgrading could become a bit clearer for consumers. One factor that could play a big role in purchase decisions could be the scheduled phase-out of the $7,500 federal EV tax credit once 200,000 vehicles are delivered. 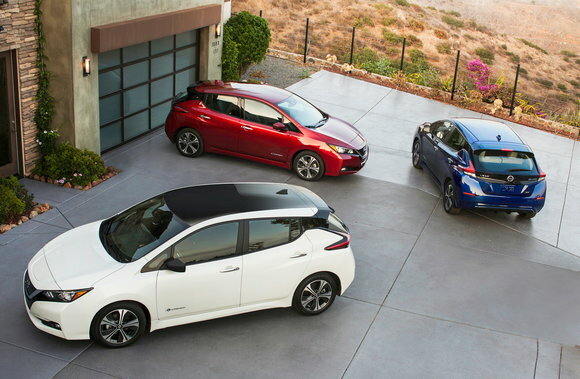 Last month, Nissan said U.S. sales of the LEAF reached over 123,000 cars since the model’s introduction. In contrast, EV automaker Tesla recently told customers to place orders by October 15 to get the full amount. We won’t speculate on how long it’ll take Nissan to get to that point, but it at least appears that early 2019 could be a more exciting time to cross-shop the LEAF with competitors like the Bolt in terms of specs and pricing. Posted on October 20, 2018 Categories EVs, Nissan LEAFLeave a comment on Nissan LEAF Plus pricing Leaked in the USA?